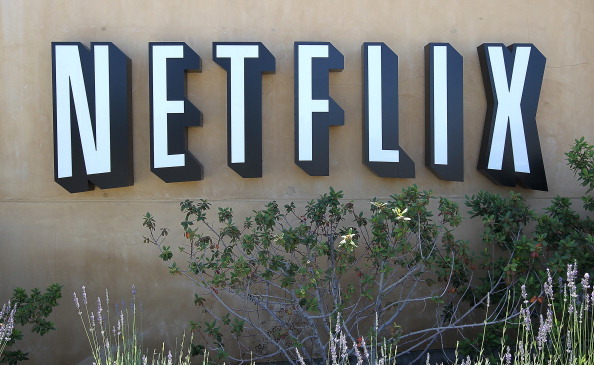 TV and movie streaming service Netflix has announced a not-insignificant milestone today, as it passes 30 million members globally, with more than 25 million of these in the US. Netflix started off life in the US, and going by these figures this confirms it has around 5 million members in Canada, Latin America the United Kingdom, Ireland and Scandinavia – from its quarterly report earlier this week, this figure was quoted more specifically at 4.3 million members outside the US. This means that more than 83% of its members are based in the US, a figure it will no doubt be looking to spread a little more evenly in the months and years ahead. Looking back on the company’s growth, it hit the 10 million member mark way back in 2009, a whole ten years after it first launched as a DVD-by-mail service in the States. This number leaped to 20 million members by the end of 2010 with streaming playing an increasingly bigger part in its North American offering. Following its launch in the UK & Irleland in January, Netflix announced 1 million members in this region in August, a figure it claims was its fastest ever. But this most recent growth, clearly, has come largely from outside of North America, given that a figure of 25 million has been in place for the region for more than a year, meaning that the 5 million or so members have come from its expansion over the past year. Though growth in the US and Canada will account for this milestone figure too. Netflix is currently available in 51 countries in total, with Latin America the first region outside of North America getting the service in September last year. The Nordic countries of Sweden, Norway, Denmark and Finland were the latest to launch, and as some recent job-posting hinted, we could be seeing a much broader launch soon with Germany, Turkey, India, Korea and Japan possibly thrown into the mix. This news is timely, as it follows the company’s third quarter financial report. Among its key figures were revenue of $905 million, and earnings per share of $0.13, on a GAAP basis. Analysts had expected earnings per share of $0.05, and revenue of $905 million. So Netflix met those early projections. Compare this to its second quarter, when Netflix reported earnings per share of $0.11, and revenue of $889 million, then there’s certainly signs of growth in the financial stakes too, as you’d expect as it expands in other markets.